Yıldız Palace (Turkish: Yıldız Sarayı) is a vast complex of former imperial Ottoman pavilions and villas in Istanbul, Turkey, built in the 19th and early 20th centuries. 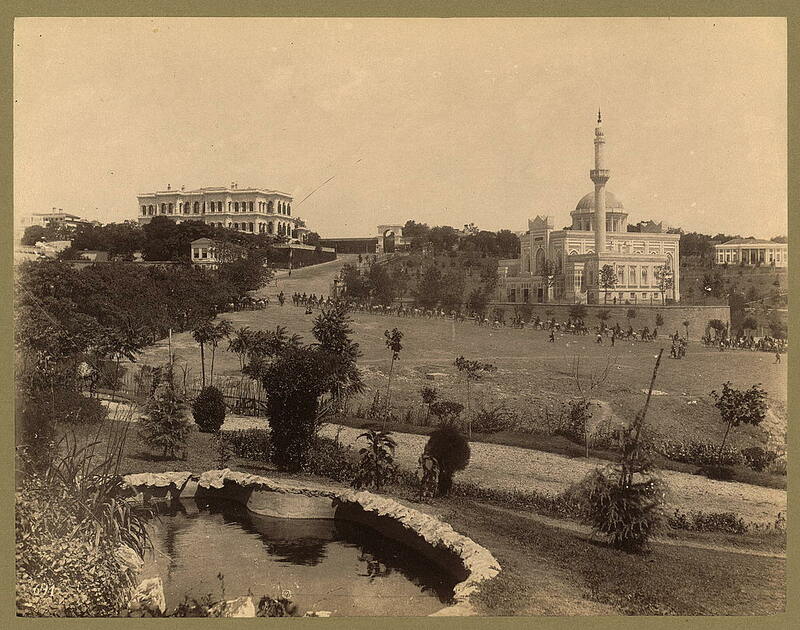 It was used as a residence by the Sultan and his court in the late 19th century. Yıldız Palace, meaning "Star Palace", was built in 1880 and was used by the Ottoman Sultan Abdülhamid II. The area of the palace was originally made of natural woodlands and became an imperial estate during the reign of Sultan Ahmed I (1603-1617). Various sultans after Ahmed I enjoyed vacationing on these lands and Sultans Abdülmecid I and Abdülaziz built mansions here.